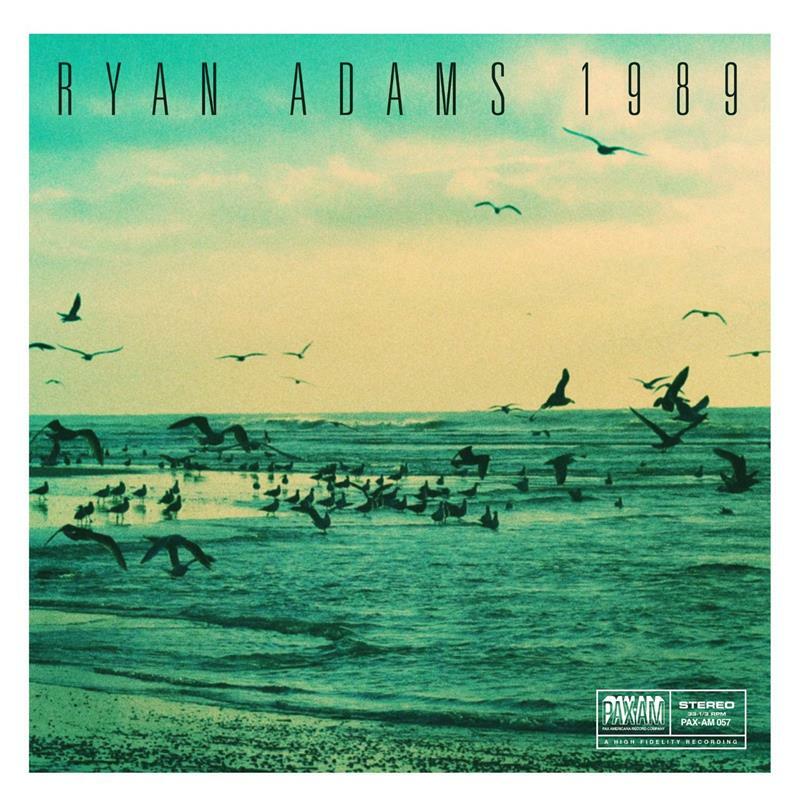 2015 release from the acclaimed singer/songwriter. 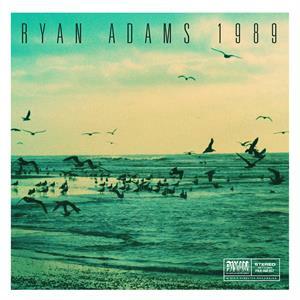 Produced by Adams, the first news of this reinterpretation of 1989 was revealed on the Grammy-nominated singer/songwriter's Instagram (misterryanadams) with the post 'Taylor Swift 1989 full album cover night 1. As played by the Smiths.' Several subsequent posts of song snippets revealed much more range than that including a take on 'Bad Blood' that Vanity Fair called 'a lovely Heartbreaker-era style version' referencing Adams' classic debut, a string quartet-enhanced version of 'Blank Space,' what Adams promised to be the 'guaranteed saddest version of 'Welcome to New York' ever - or your tears back,' and more.